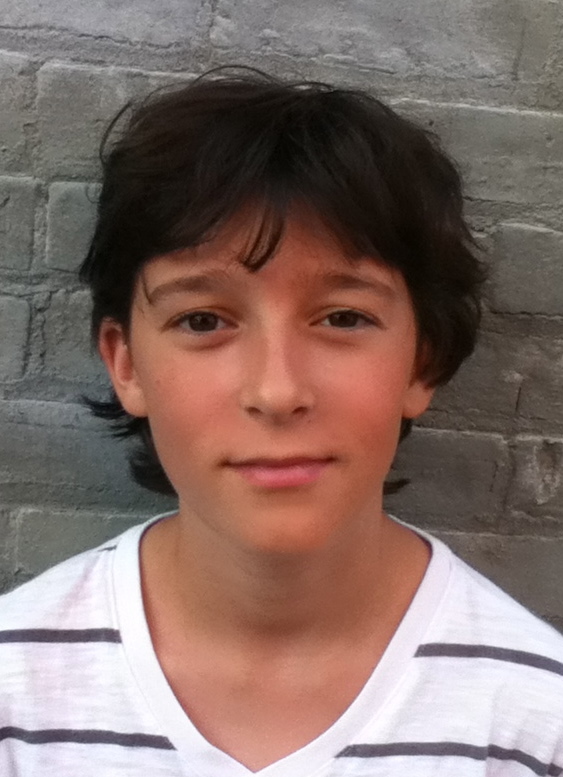 Ilan Eskenazi is an eighth grade drama student under the direction of John McEneny at MS51 in Park Slope, Brooklyn. His first role was Davis in Harlowe, a Columbia graduate thesis play. 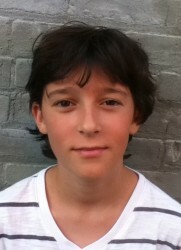 Last summer he played Khlestakov in Gogol’s The Inspector General at Piper Theatre Youth Workshop. Most recently he played Snoopy in You’re a Good Man Charlie Brown and Romeo in Romeo and Juliet. When he’s not acting he enjoys playing the guitar, soccer, and reading. He will be attending LaGuardia High School in the Fall of 2013.
class="post-template-default single single-post postid-3807 single-format-standard samba_theme samba_left_nav samba_left_align samba_responsive tribe-no-js tribe-bar-is-disabled wpb-js-composer js-comp-ver-4.11.2.1 vc_responsive"